With this product you can accumulate up to 112 Glitter Points. 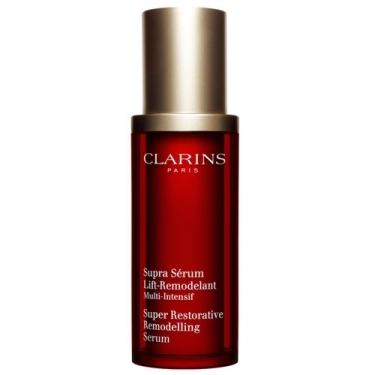 DESCRIPTION: Supra Sérum Lift-Remodelant Multi-Intensif from Clarins is a care serum anti aging multi-intensive that helps to provide a revamped look and a new light, in order to preserve the harmony of the face. This new treatment gives a facelift effect to strokes, redefines the volumes and reduces the appearance of spots for a shining face. 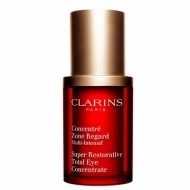 Apply morning or evening before the usual cream of day and/or night.